Established during the mid nineties, Bright Management Associates Ltd is a leading Quality Assured, Award Winning Consultancy providing services to the public and the private sector. Our staff are well qualified and experienced with extensive knowledge and expertise within Local Authority, Government, Defence and the Waste Management Industry. Our expertise lies in the ability to support clients in the whole management process, dealing with the expression of interest, and evaluating the client’s requirements and aspirations, designing solutions for core services and negotiating project agreements. 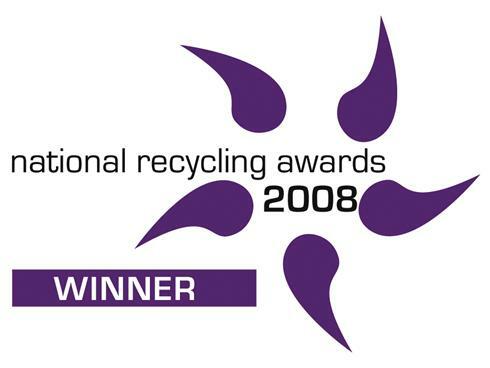 As a result we have received several awards for our services, winner of the National Recycling Award 2008, for best recycling partnership, a Commendation for the CIWM Awards 2009, and winners of the Association for Organic Recycling Awards 2010. Our whole approach to business improvement is grounded in a thorough understanding of commercial reality. The solutions we develop, the way in which they are implemented, their impact on time and costs, and their ultimate benefits, are all geared to securing the maximum advantage for our clients as cost effectively as possible. As a Quality Assured Company, we will not waste your time or resources. We establish clear goals at the outset of any project and measure the results to ensure that they have been achieved.